"Steve is one of the greatest Trombone Players in the world"
In June 2010, Davis released Images: The Hartford Suite (Positone) featuring his exciting, new OUTLOOK Quintet. The music, all Davis originals, is a tribute to his home-own the past 25 years. Steve also released Live At Small’s feat. Larry Willis in 2009 to rave reviews. Davis followed in his mentor Curtis Fuller’s footsteps by joining saxophone legend Benny Golson’s New Jazztet, appearaing on the group’s new CD, New Time, New ‘tet (Concord). In addition, Steve’s collaboration with the late, great pianist Hank Jones can be heard on the critically acclaimed CD, ELOQUENCE (Sept 2009 Jazz Legacy Productions). 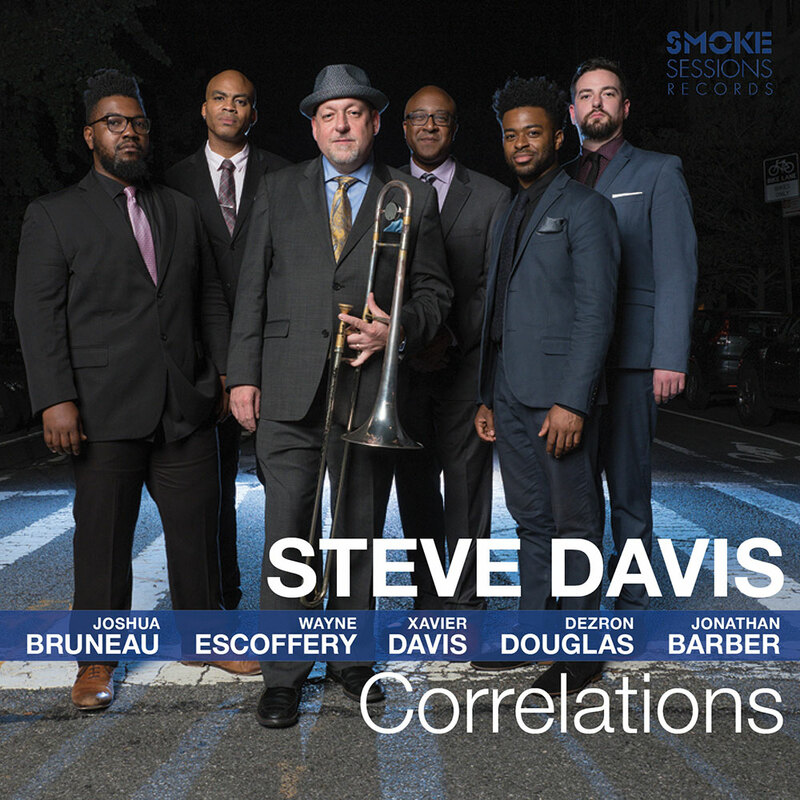 Along with Davis and Jones, the stellar line-up includes Nat Reeves (bass), Joe Farnsworth (drums) and special guests Steve Nelson (vibes), Roy Hargrove (trumpet) and John Lee (electric bass). Army Blues with Steve Davis "Say When"
Army Blues with Steve Davis "A Little Minor Booze"